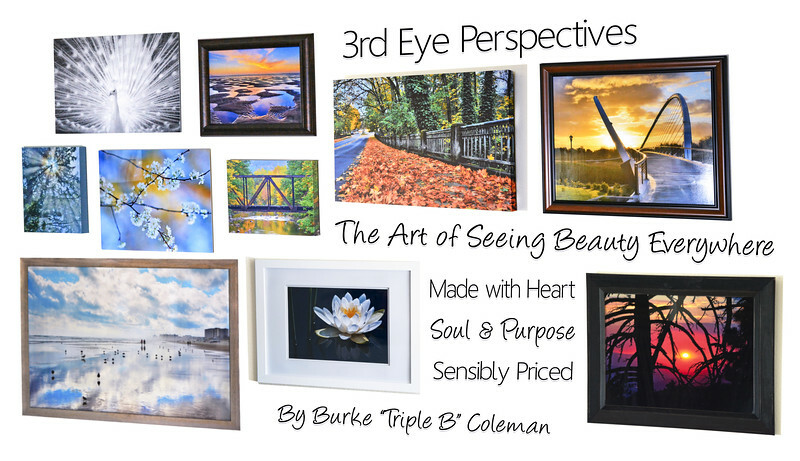 Unique Photographic Art, with Narratives & Original Philosophical Insights. An expression of True Love & Gratitude for the Gift of Life, and Magic of Existence. Born from a Spiritual Journey of Awakening to the ever present Beauty of Now. Commercial & Portrait services also offered.